4 Week plan to improve stroke mechanics! 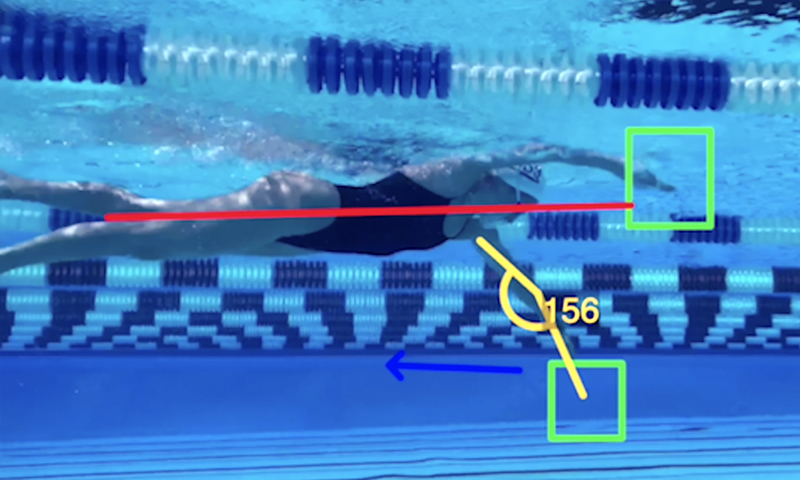 The Advanced Freestyle Technique Bootcamp is designed for swimmers looking to improve their technical efficiency and stroke mechanics in the water. It’s a fantastic plan that is rich with drills and focuses exclusively on freestyle technique while continuing aerobic conditioning. Who’s it for? This plan is designed for a swimmer that regularly swims 2-3k+ workouts and would like to focus on improving their freestyle technique while still getting an aerobically challenging workout. How does it work? Complete 4 workouts per week for 4 weeks. Each workout session will last 45-70 minutes depending on the drills and your speed. Each drill offers an instructional video and may ask you to use equipment on certain drills. 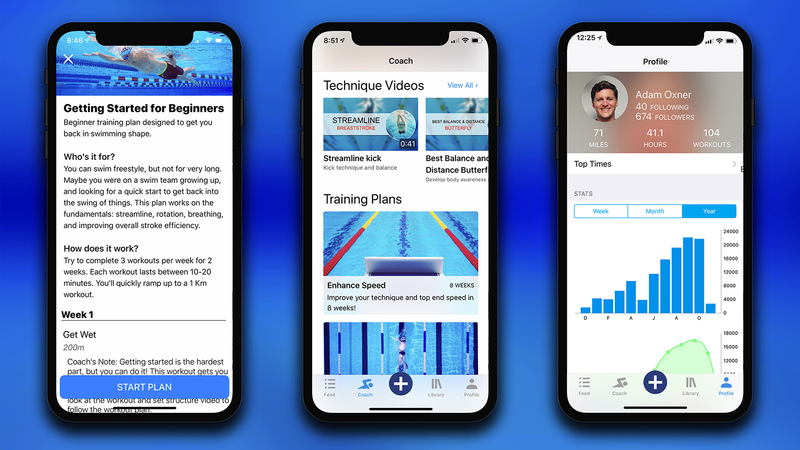 Start the 4 Week Advanced Freestyle Technique Bootcamp and elevate your swimming with MySwimPro! Still not convinced, read: Why You Need A Structured Training Plan.